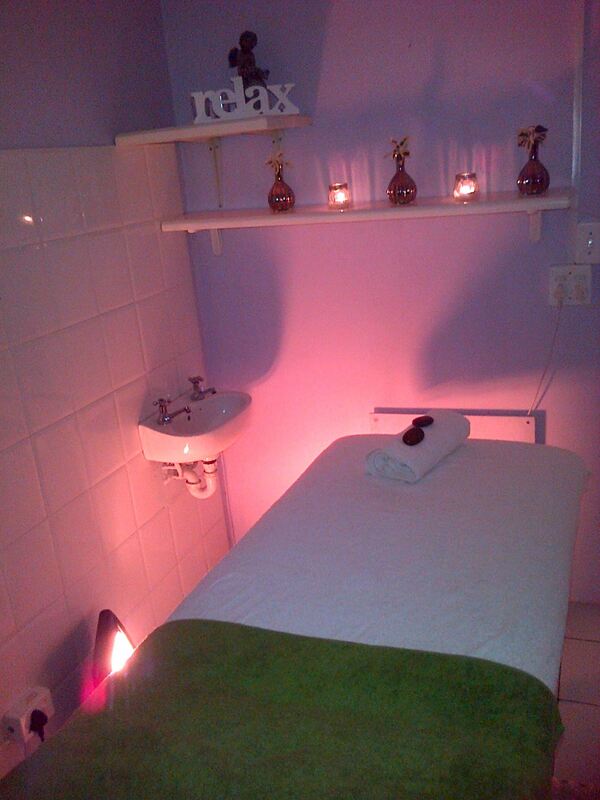 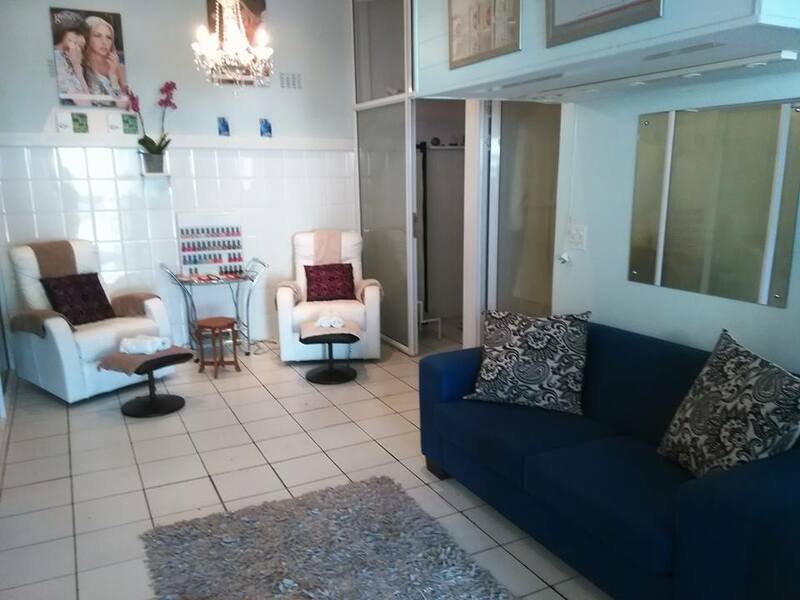 New Image Beauty Salon offers professional treatments including Nimue and Environ Facial treatments, eyelash extensions,make-up,lymph drainage, body wraps, hot stone,swedish massage,gelish,manicures,pedicures and waxing. 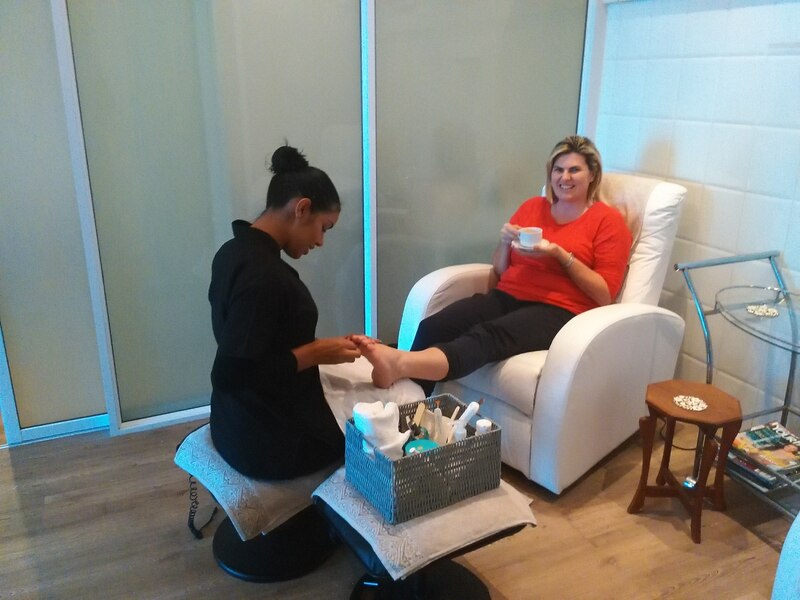 We believe in the best brands to give total client satisfaction and results and therefore we use Nimue skin technology and Environ in the salon. 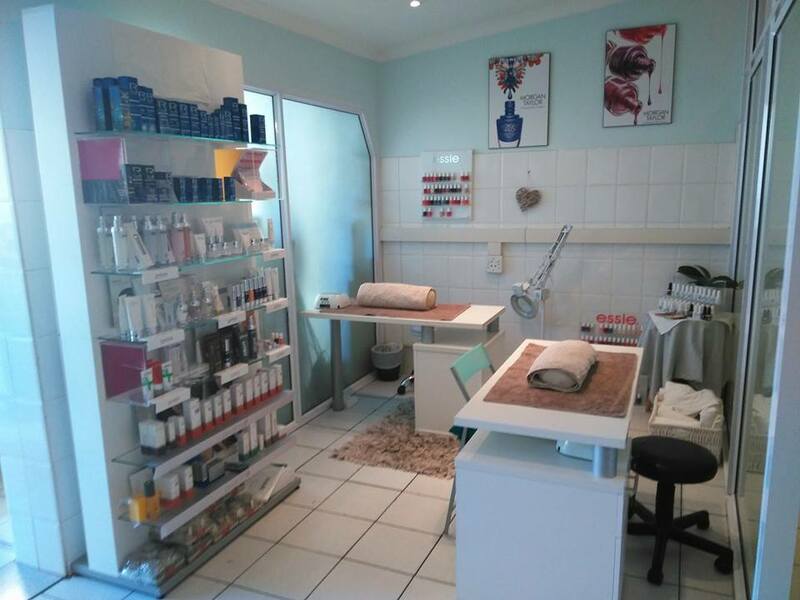 Our staff are all Internationally qualified and at New Image we care for you, your skin and your health.